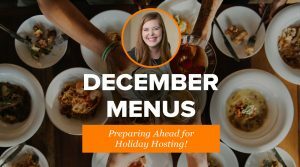 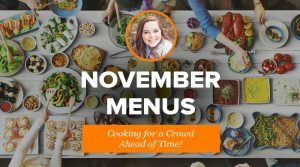 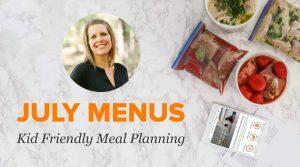 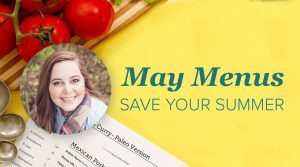 Join Kelcey as she reveals our May Menus and Tips for how to customize a menu on our site! 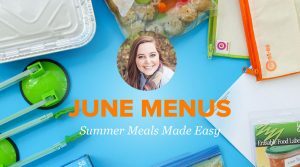 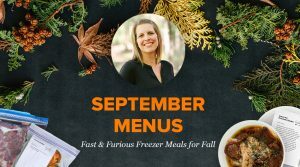 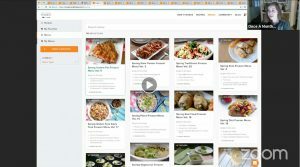 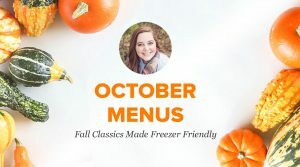 Featured May Menus Spring Instant Pot Freezer Menu Vol. 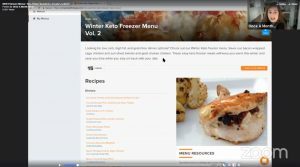 6 Spring Keto Freezer Menu Vol. 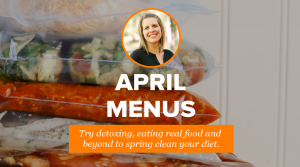 3 Spring Paleo Freezer Menu Vol…. 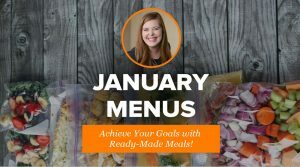 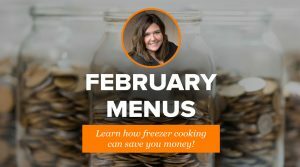 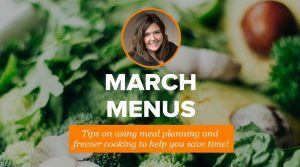 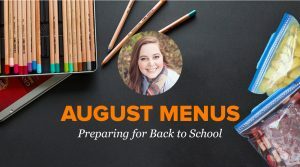 Join Ricki and check out our all-new March Menus and get tips for making meal planning FAST & EASY so you can prepare to help your family head back to school! 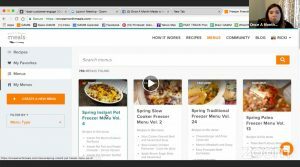 Featured March Menus Spring Instant Pot Freezer Menu Vol….